Time surely flies, almost without realising it we are celebrating our one year anniversary since launching our Fintech News Middle East in September 2017. And what a way to mark our 1 year anniversary than to forge partnership up with the Abu Dhabi Global Market for Fintech Abu Dhabi event as it’s official media partner. The Middle East scene is reminiscent of when we first started with Singapore, there were a limited amount of stories coming out but the enthusiasm and energy on the ground was phenomenal. Regulators are supportive and startup founders are all eager to use fintech to improve the lives of many. In my line of work I often travel across the globe to get a sense of the scene on the ground and Dubai/Abu Dhabi was often a transit for me. While I wait for my flight I often become curious about how the scene looks like locally, but I often struggle in find a reliable source for stories. That was my lightbulb moment — wasting no time, I spoke to the rest of my team and we all share the same sense of enthusiasm for future of fintech in Middle East. In the past year, the fintech ecosystem in the region has experienced rapid growth with the United Arab Emirates (UAE) in particular quickly emerging as a pioneer in digital finance. With its two financial hubs Dubai and Abu Dhabi, the UAE has the most dynamic fintech ecosystem, accounting for half of all the Middle East and North African (MENA) region’s fintech startups. A number of banks have already announced digital banking initiatives, ranging from separate digital-only banking platforms to strengthening of existing mobile banking services, rationalizing branch networks, and refocusing staff on value-added services rather than repetitive and less-profitable operations. Elsewhere in the Middle East, Riyad Bank launched the first contactless payment method in Saudi Arabia, a country where cash has long been the primary payment method. 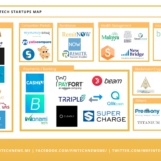 Besides the UAE, Lebanon, Jordan and Egypt too have very advanced fintech sectors and are home to successful fintech startups such as MadfooatCom, a Jordanian bill payment and payment service company, Fawry, a digital multi-channel payment platform from Egypt, and Zoomaal, a crowdfunding platform from Lebanon. In Bahrain, C5 Accelerate graduated its fifth round of their successful accelerator program in March, focusing on fintech startups from Europe, the Arab region and beyond. Bahrain is aiming to attract European companies to use the Kingdom as a hub to expand in the region and further east. The Kingdom is also closely cooperating with regional regulators from other continents to create a best practice model for the region. A major player in the region’s Islamic banking sector, Bahrain saw earlier this year the establishment of a consortium of local banks dedicated to research and development of Sharia-compliant fintech products. The thriving ecosystem has been fueled by the government’s supportive stance and willingness to develop all required digital infrastructure to nurture a flourishing fintech industry. 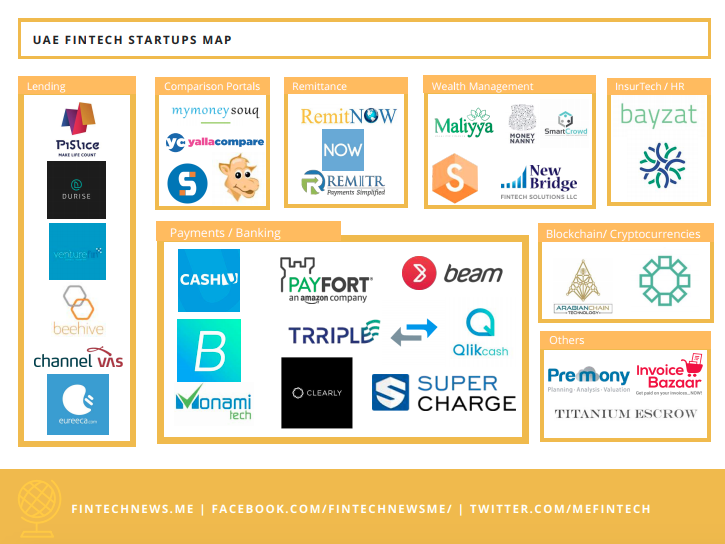 In particular fintech sandboxes and government-driven initiatives have supported the growing base of fintech startups, which more than doubled in size between 2013 and 2015, according to the State of Fintech in MENA report. 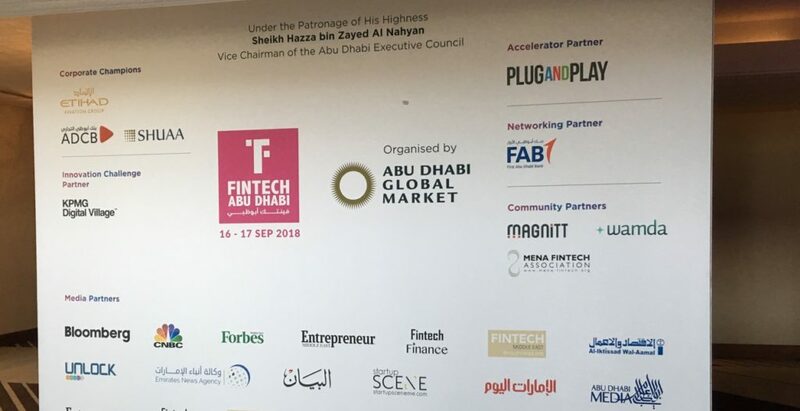 Governments across the region have committed to helping create a thriving fintech ecosystem, support fintech innovation with favorable regulations and initiatives such as fintech accelerator program Fintech Hive at the Dubai International Financial Centre (DIFC) launched in 2017, and the Bahrain Fintech Bay, a fintech hub launched earlier this year by the Bahrain Economic Development Board. The DIFC’s Fintech Hive entered its second edition earlier this month and is planning on introducing more programs. To help accelerate the development of fintech in the Middle East, countries such as the UAE and Bahrain launched regulatory sandboxes. 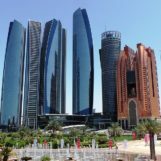 These sandboxes, which include the DIFC, the Abu Dhabi Global Market (ADGM), and Bahrain, also allow governments to learn about new technologies and shape regulations accordingly. As we grow, we cannot grow alone – we’re seeking potential partners and talent who wants to work with us. 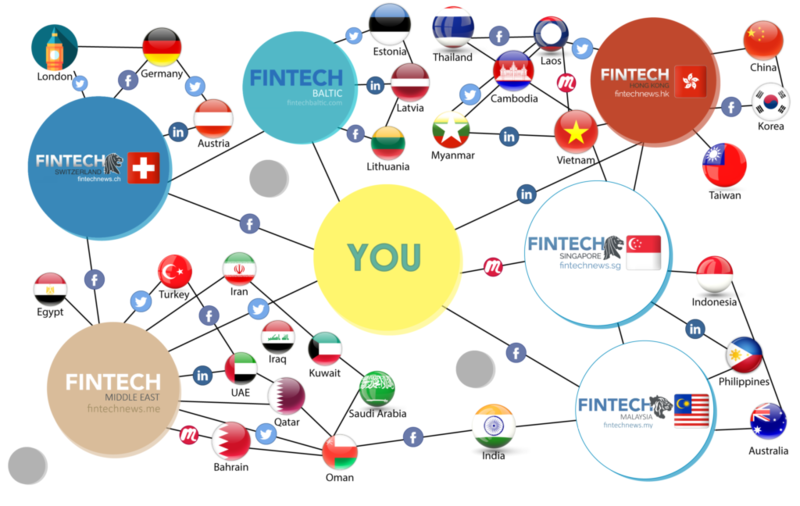 The Fintech News Network, other than our Middle East publication also has dedicated sites covering stories from Singapore, Switzerland, Hong Kong, Malaysia and the Baltics region. For anybody who wants to partner with the Fintech News Network or more information I encourage you to reach to me via Linkedin, for PR or Event partnerships contact the editorial team via Email.